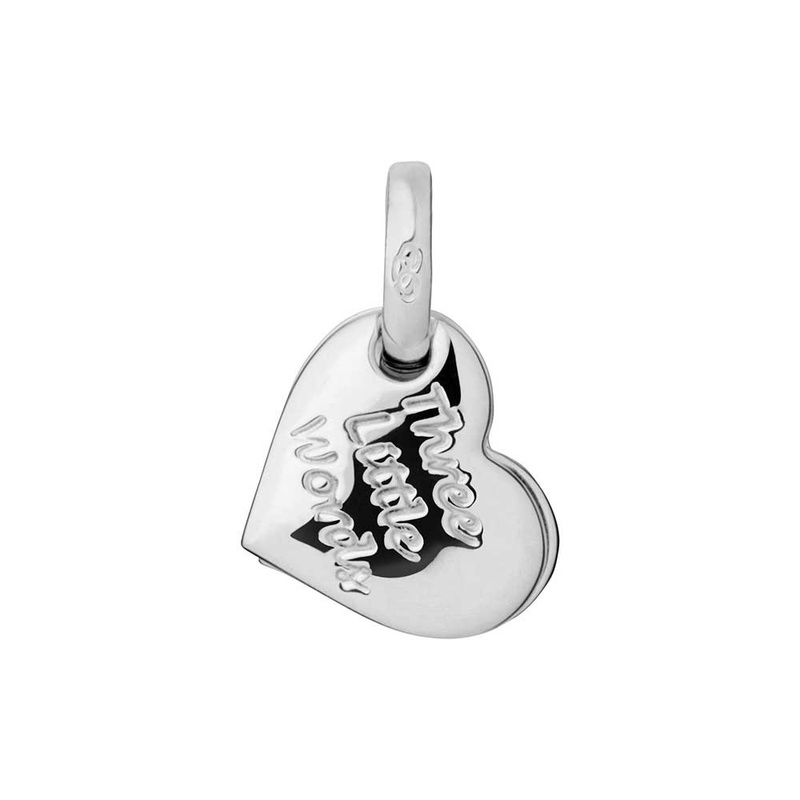 This Valentine's Day, there's no need to hide your true feelings with this Heart Fan Charm. Engraved with 'Three Little Words' as a reminder of your love, the sterling silver heart charm fans out into four, with space on the reverse to add your own personal message. It makes a beautiful anniversary charm, to show how much you care, in just three little words.